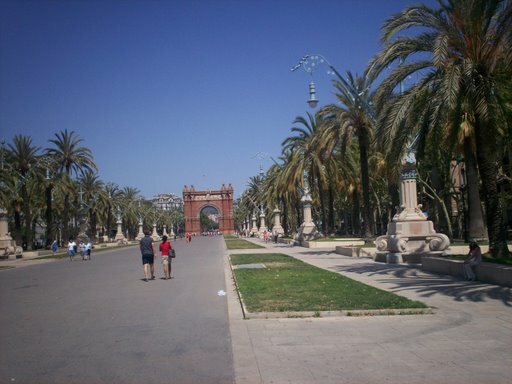 Parc de la Ciutadella is a large park (280,000 m2) in the center of Barcelona. 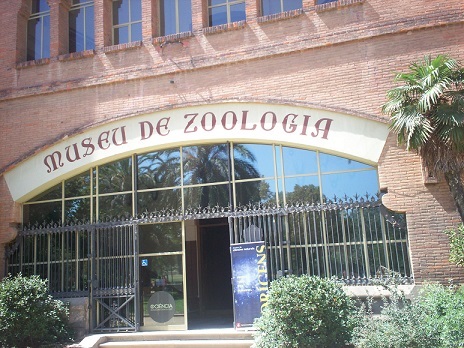 Inside are the city zoo, museums, a lake and a large fountain. 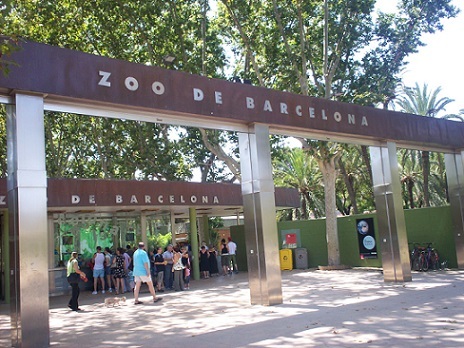 Nearby is the Olympic port and the beach. 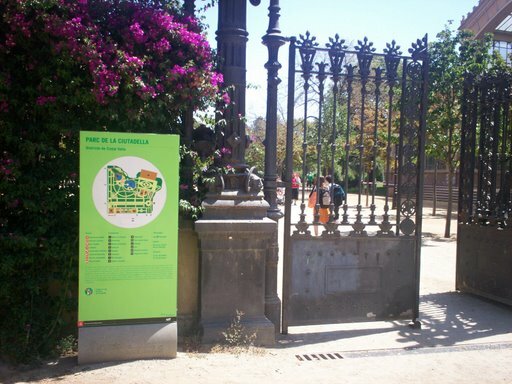 The park is easily accessible by the presence of metro station Ciutadella and ideal for a walk.